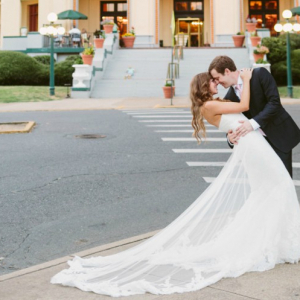 Having a wedding in the Spa City or are you just wanting a few more ideas for your wedding plan? The next bridal fair lined up is the Beauty and the Bride Fair at the 1920s Hamp Williams Building on Sunday, April 13. Get your tickets now! Need some more inspiration for your big day? 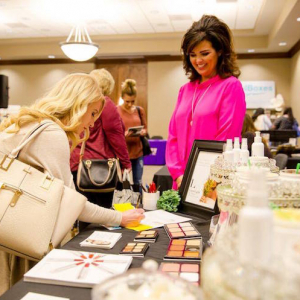 Join dozens of vendors in historic downtown Hot Springs for the Beauty and the Bride Fair at the 1920s Hamp Williams Building from 1-4 p.m. Sunday, April 13. For those considering Hot Springs as their wedding or location or if you're just wanting some ideas, the expo-- presented by the Garvan Woodland Gardens and Signature Events-- will offer a few ideas for ceremony and reception venues, wedding attire, hair and makeup, florists and designers, bakeries and caterers, photographers and videographers, musicians and DJs, event planners, rentals and supplies, personalized gifts, accommodations, transportation, and more. There will also be a fashion show and samples from bakeries and caterers. Yum! 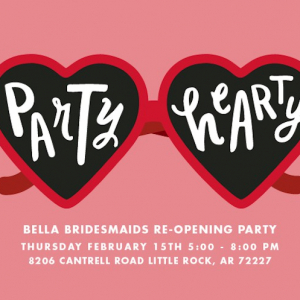 Door prizes from contributing vendors will be awarded to a few lucky brides, in addition to a free Anthony Chapel wedding package to one lucky bride by attending. And here is something else they will be giving away: a Hot Springs destination wedding, valued at up to $20,000! So, how will be able to enter that contest? 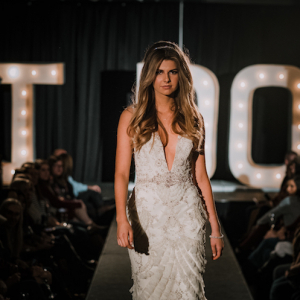 Just by attending, visiting all vendor booths and submitting a qualified registration card for the drawing at the conclusion of the Bridal Expo, you'll be enter. The bride must be present to win. Find out more information about the giveaway and see what is included in the giveaway here. Tickets are $5. Check the Arkansas Bride blog later this March where we will be giving away 10 free tickets to the fun fair! More information about the bridal fair can be found here.